Biennial event CATEX has been the highlight of the foodservice calendar since 1965. 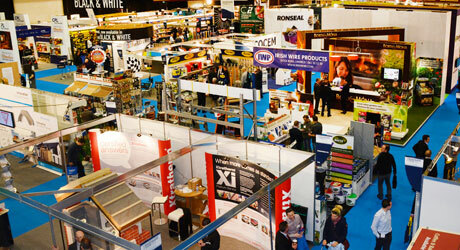 Sponsored by Bunzl and Calor, CATEX attracts 12,000 decision-makers to over 250 exhibitors spanning 5,000 square metres of the RDS. 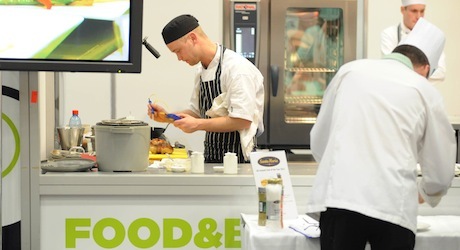 FOOD AND BEV LIVE is an exciting biennial event aimed at stimulating the Foodservice and Hospitality industry. Organised by the Industry for the Industry and sponsored by Bunzl Ireland, the event aims to celebrate excellence, showcasing over 65 of the country’s top suppliers. 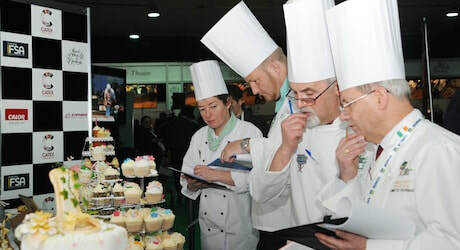 Pouring the spotlight on the cream of Irish talent in the industry, a number of National food and drink talent competitions take place at Food & Bev Live. 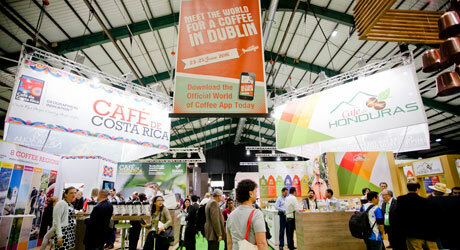 FOOD & BEV LIVE 2020 will be a hotbed of industry promotion, networking and dialogue attracting attendance by Chefs, Baristas, Bartenders, Food & Beverage Managers, Hotel Managers, Restaurant Managers, Coffee Bar & Café Owners and more. 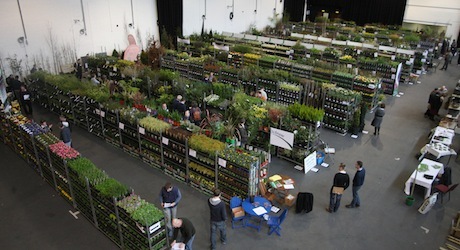 The Natural Health Expo is an exciting new event from the Irish Health Trade Association (IHTA). Providing a comprehensive showcase for the natural health industry, the interactive event is Ireland’s only natural health trade exhibition targeting health store and pharmacy retailers. 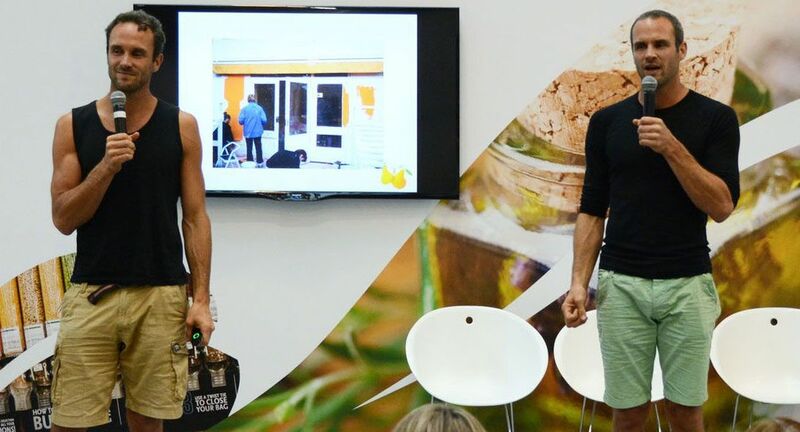 The 2016 event took place in the RDS Industries Hall on 2nd - 3rd October, promoting the best health merchandise, highlighting the latest wellness trends, and introducing the most innovative new health products and services from across Ireland and around the world.